The Winter 2017 Pre-collection establishes a complete, sensual and feminine Lanvin wardrobe. Menswear codes, contrasts and graphic elements enrich the Lanvin vocabulary with a modern approach for a balanced and measured look. 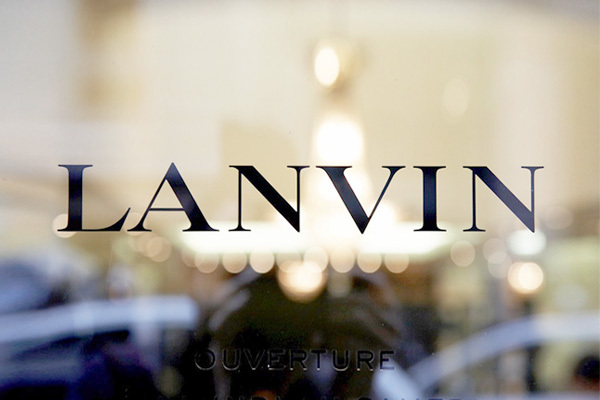 To ensure delivery of Lanvin, e-mail to your inbox, please add online-store@lanvin.com to your address book. You are subscribed to this e-mail as , if you no longer wish to receive these messages, please click Unsubscribe.